Most of us diligently follow a skincare routine in order to get a flawless and radiant skin. Nevertheless, there is another routine that we must follow; scalp routine. The way we take care of our skin, it is important that we do the same for our scalp. A healthy scalp is perhaps the most important component of a healthy head of hair. An unhealthy scalp will cause your hair to thin out and appear discoloured or frail. Today I’m going to share a couple of tips that you must follow in order to show some TLC to your scalp. This is perhaps the easiest way through which you can take care of your scalp. You should increase the number of proteins and vitamins in your diet. 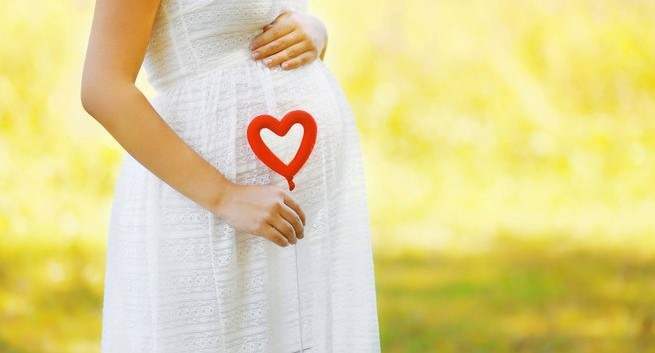 Apart from that, you should also inculcate folic acid, zinc, and iron in your diet. Try replacing your unhealthy snacks with something healthy and try consuming one fruit a day to take care of your scalp. Another thing that you could do is cut down on sugary things, especially candies and aerated drinks. It is important that you make sure that your hair stays clean always. In order to keep it clean and free from dandruff, it is important that you clean your hair at regular intervals. It is important that you brush your hair regularly with a good comb to ensure circulation of all the oils in your scalp. If you are the kind of person who cannot oil their hair regularly or apply conditioner, then hair masks are an easy way out for you. All you need to do is apply these masks for 30-40 minutes (depending upon the product you are using) before you wash your hair. They are undeniably more hassle-free as compared to oils. It is very important for you to change your pillow covers every week. Using the same pillow cover is not only very bad for your hair but also very unhygienic for your face. There have been so many cases of a sudden breakout of pimples because of using the same pillow cover. It is very important that you buy yourself an exfoliating shampoo so that you can remove all the impurities from your scalp which have clogged the roots of your scalp. Depending upon your hair type you can choose any good shampoo which may suit your needs. 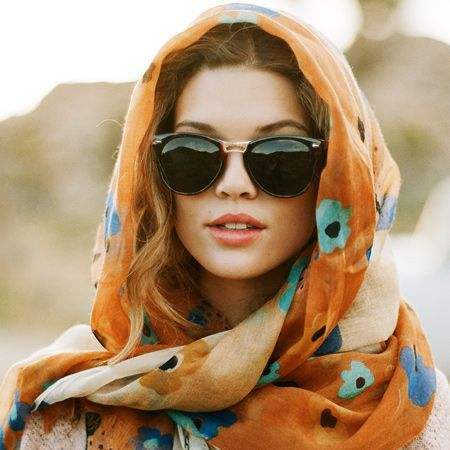 When it’s too hot outside, make sure that you not only cover your face to prevent it from tanning but also cover your head with a cap or a scarf so that it doesn’t damage your hair. While most of us love to colour our hair with all different shades, it is important for you to notice the sensation in your scalp when the stylist applies the colour. It is not something very common or healthy to feel a lot of tingles on your scalp and it shows that you have a dry scalp. Try talking to your stylist about it and use a gentle shampoo which isn’t stripping your hair of from the required essential oil of the scalp. 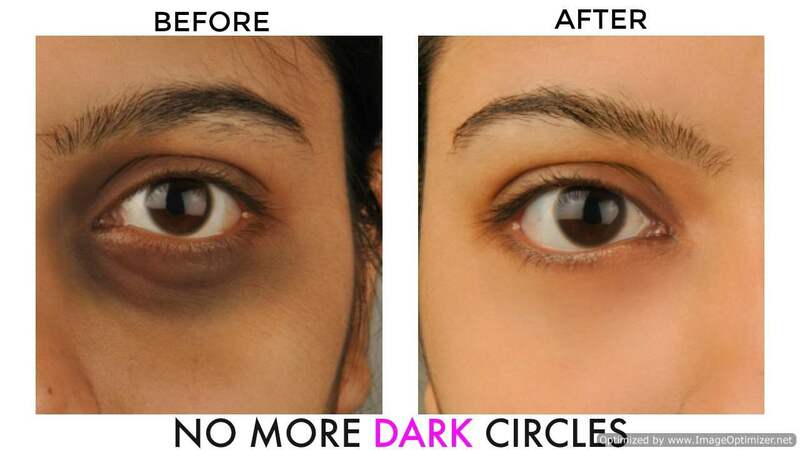 5 quickest ways to get rid off dark circles! They actually work!